Various colorful autumn leaves lying on a surface with shadow. What you get. 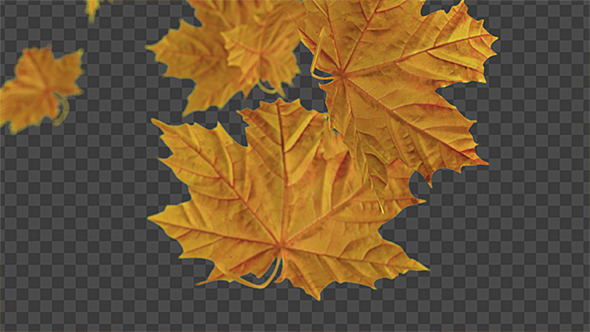 One PSD file with each leaf and its shadow on different layer. 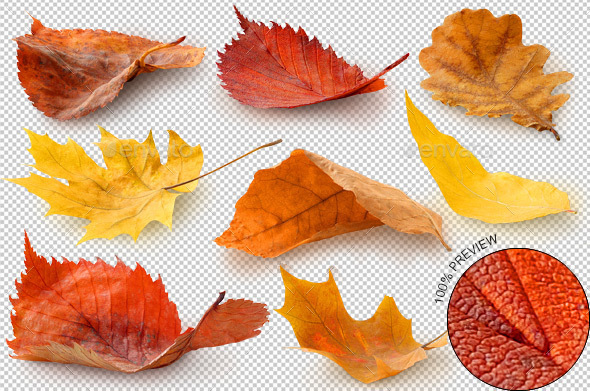 Nine PNG files, every leaf saved separately without shadow over transparent background. 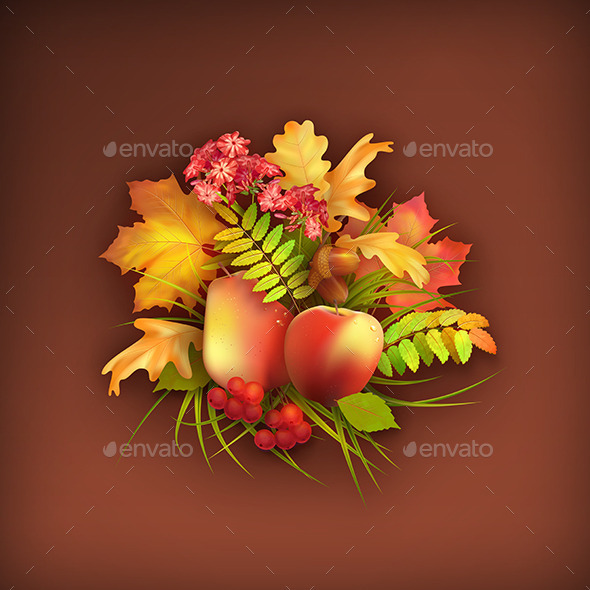 32 isolated bright autumn leaves in layered PSD. 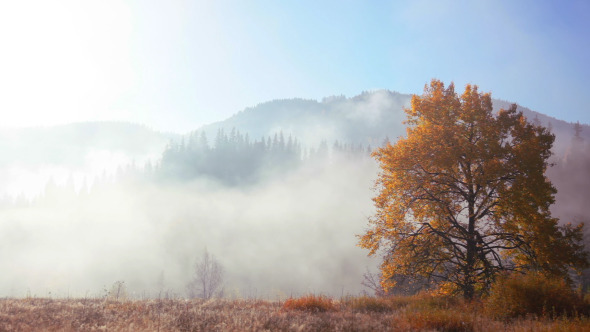 Autumn harvest background. This graphic composition consists of many layers, so you can move and replace the objects (fruit, flowers, leaves, rowan berry, grass, acorns). Apple, pear, acorns are vector smart objects, so you can scale them. This item includes .PSD and .IPG files. PSD size is 5000X5000 pixel, 300 DPI.